Attention Parents! 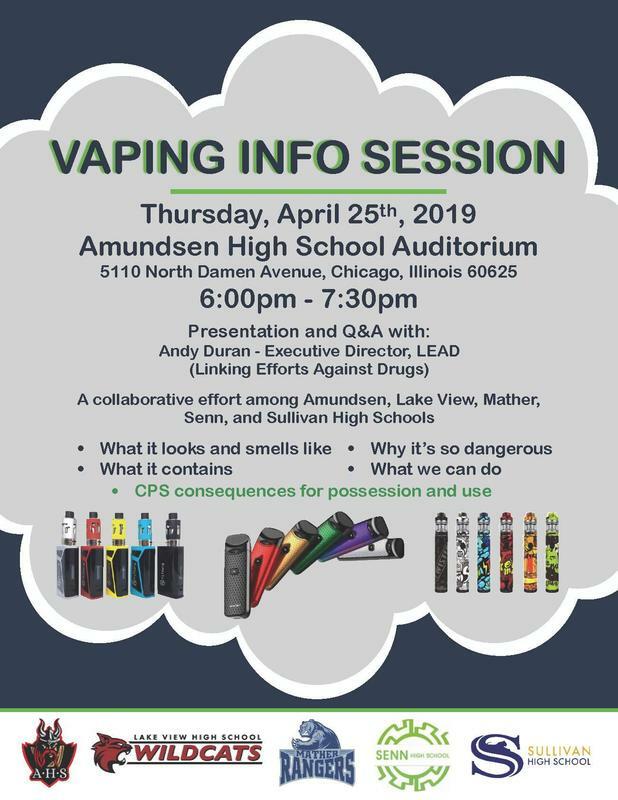 Please come to this important information session being held this Thursday night, April 25th, at Amundsen High School at 6:00pm. Find out everything you need to know to keep your child safe from these harmful products. Welcome back to school! We hope everyone had a safe and happy spring break and that you were able to enjoy some of the sunny days that nature brought us this past week. It's finally starting to look like spring! 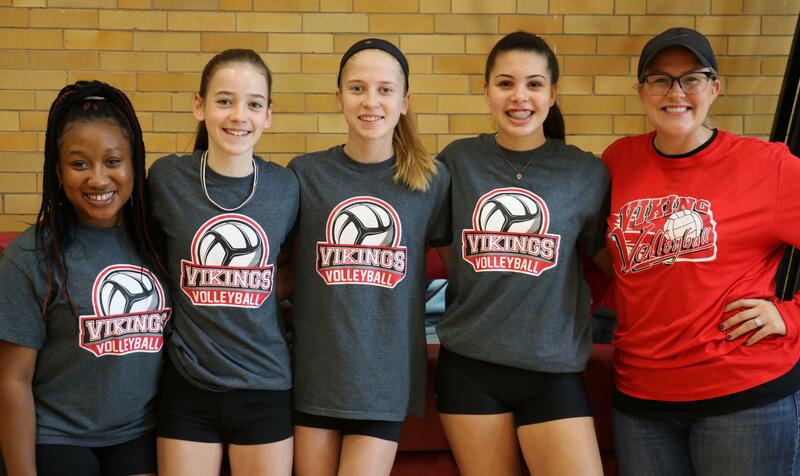 We especially want to welcome back our Viking adventurers, who explored Spain and Japan this past week. The 36 students and 6 teachers who went to Spain visited the historical and cultural highlights of Madrid, Granada, Toledo, and Sevilla. The Japan group, whose trip was funded by the Japanese Government and comprised of Amundsen MYP Japanese Language students, visited Tokyo, Osaka, and surrounding areas. Both groups had a wonderful time and we can't want to hear more about their amazing experiences. 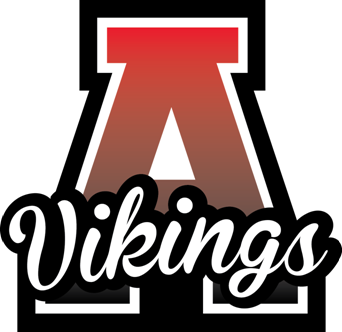 We are so proud of our Viking travelers for doing such an excellent job of representing AHS and Chicago in their international travels. What's our next destination? Switzerland, Austria and Germany in 2020! 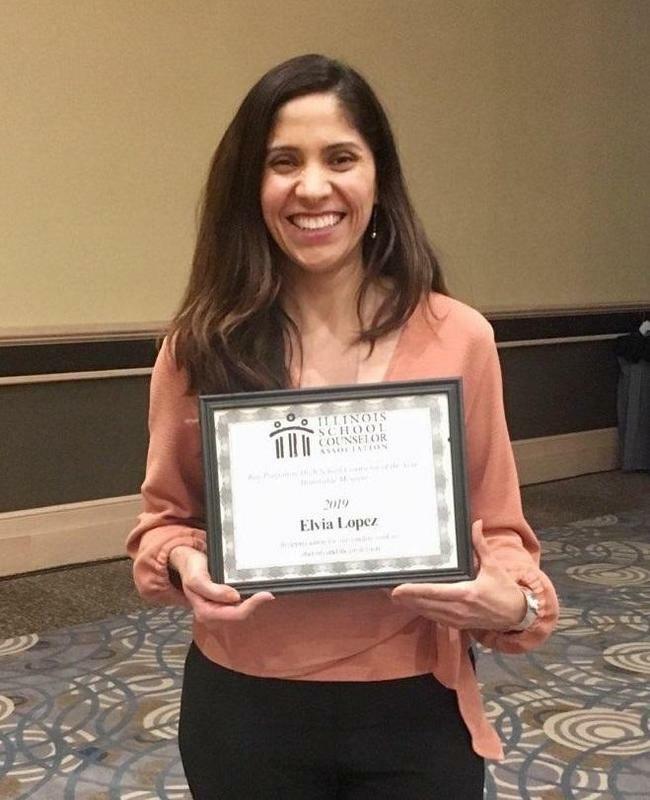 Congratulations to Ms. Elvia Lopez on being honored by the Illinois School Counselor Association this past Thursday. 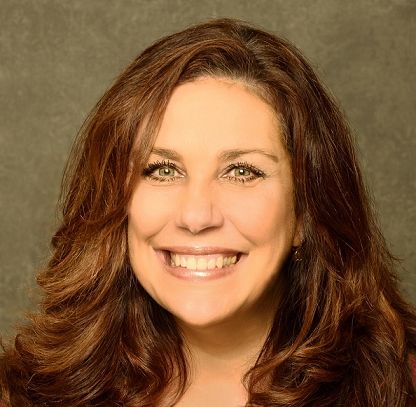 Ms. Lopez received an honorable mention for her outstanding work as a school counselor in the annual Counselor of the Year award competition. 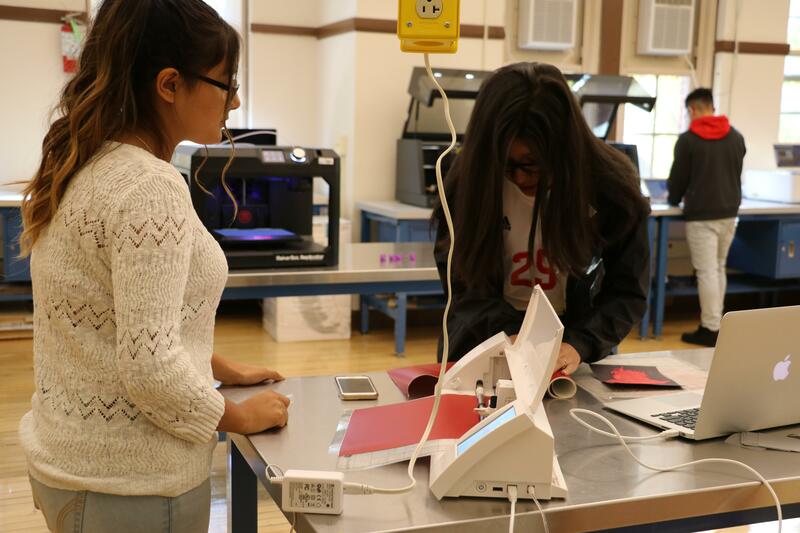 We are so proud of her and grateful to have her here working with our freshmen and sophomores here at Amundsen. 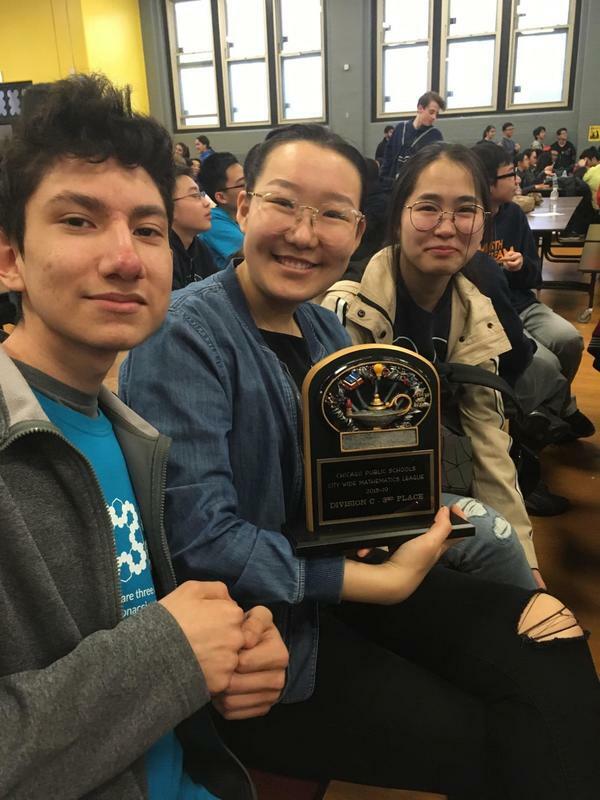 Congratulations Ms. Lopez! 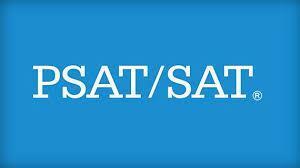 On Tuesday, April 9th, AHS will administer the SAT test to all 11th graders and some 12th graders. All other students are off on Tuesday. On Wednesday, April 10th, AHS will administer the PSAT exam to all 9th and 10th graders. All other students, except for those who have extended time for the SAT are off on Wednesday. Students who are testing should report at 7:30AM on the day of testing and report to their designated classroom. Students will be dismissed when testing is complete. This is approximately 12pm for the PSAT and 1pm for the SAT unless the student has been provided with an individualized schedule. For more details, please see the attached letter which includes details of the testing plan. 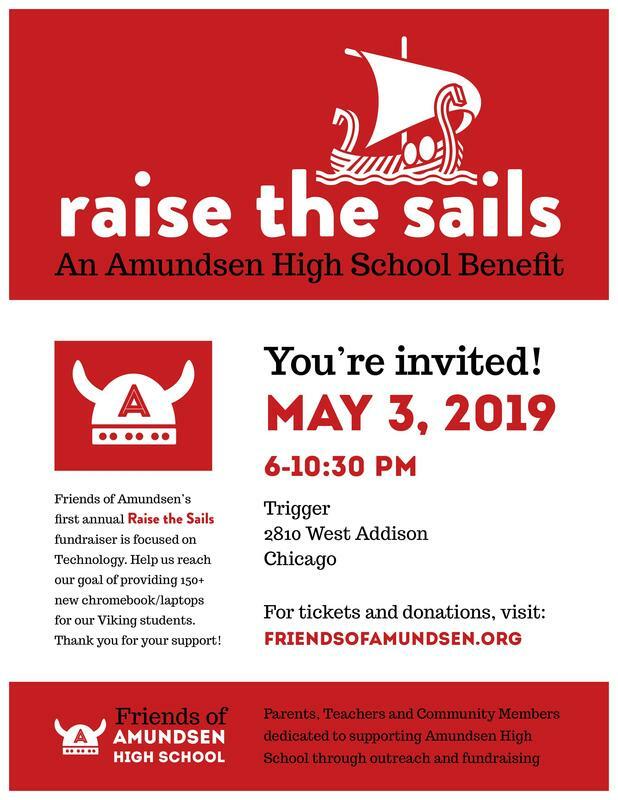 Join FOA and the Amundsen community for Raise the Sails! on Friday, March 3, 2019 from 6pm-10:30pm at Trigger 2810 W. Addison in Chicago. 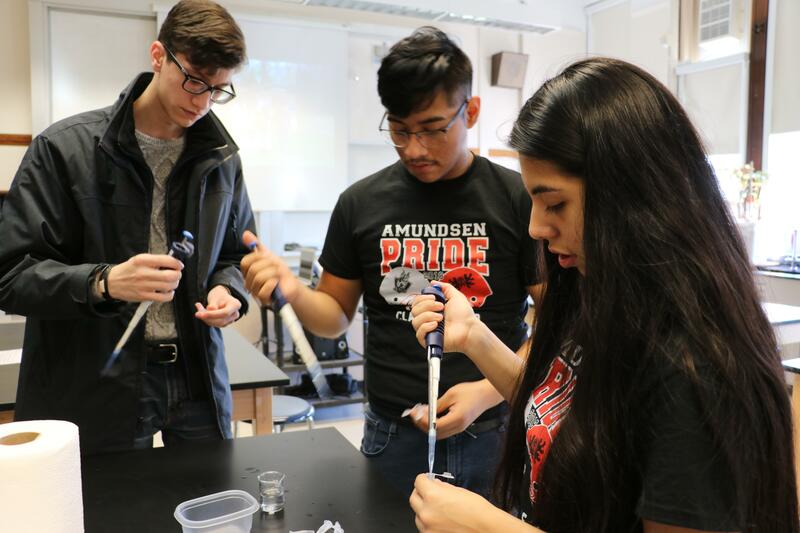 This event benefits the Friends of Amundsen in their efforts to support AHS. Tickets can be purchased at the link. Hope to see you there! 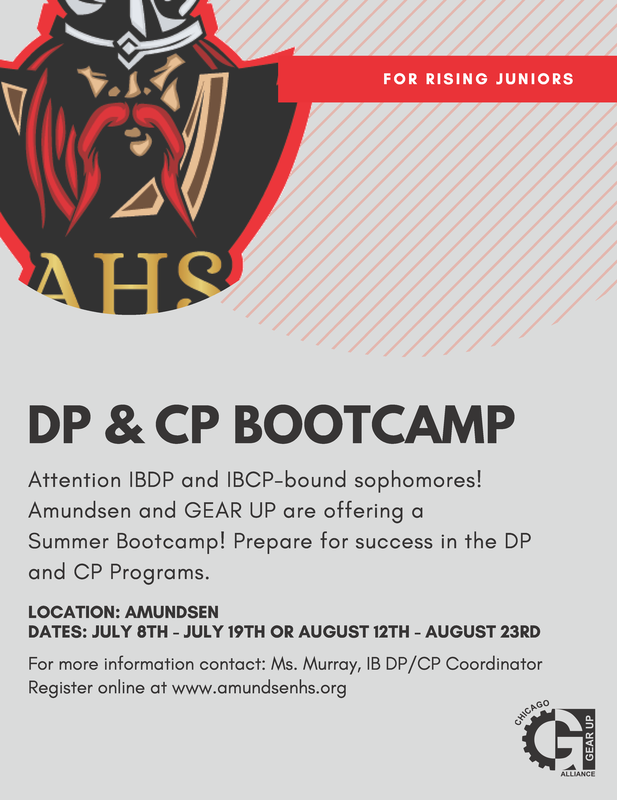 The Amundsen IB Program and Gear UP are joining forces once again to offer a summer boot camp just for Amundsen's rising IB juniors. If you've recently been accepted into either the DP or CP program and want to strengthen your academic skills or learn how to manage your stress, then this program is for you! 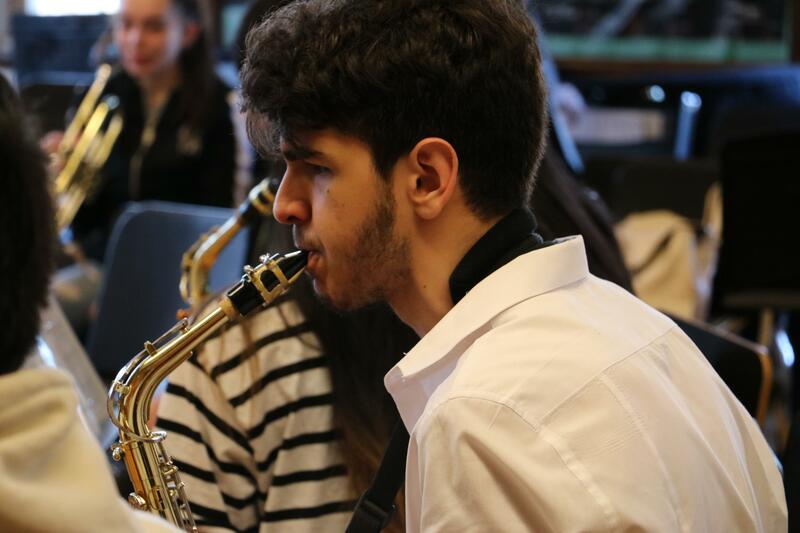 The two-week session also includes 2 college tours. 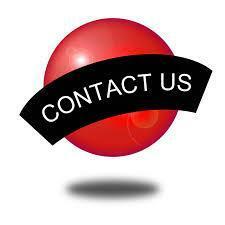 Click on the link above to access the registration form. Space is limited so register today! 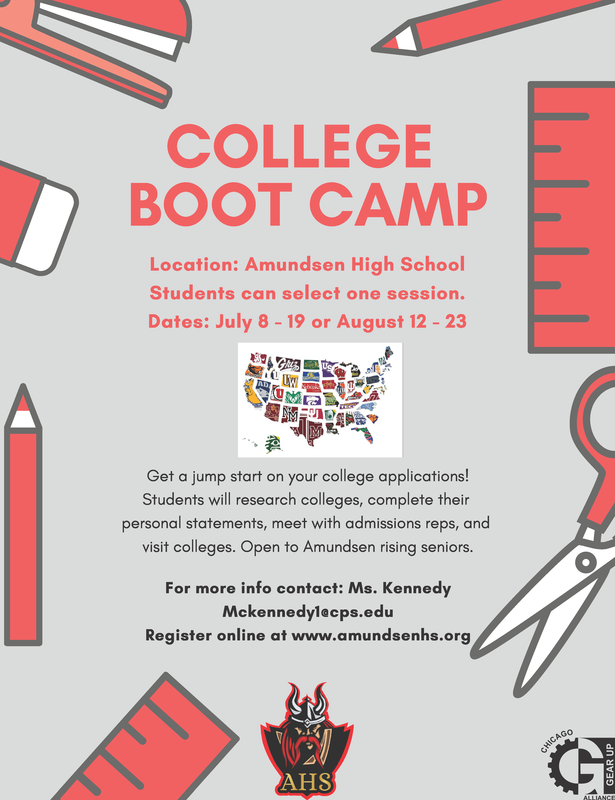 Amundsen High School, in partnership with GearUp will offer a college planning boot camp this summer to help rising AHS seniors get a jump on the college application process. 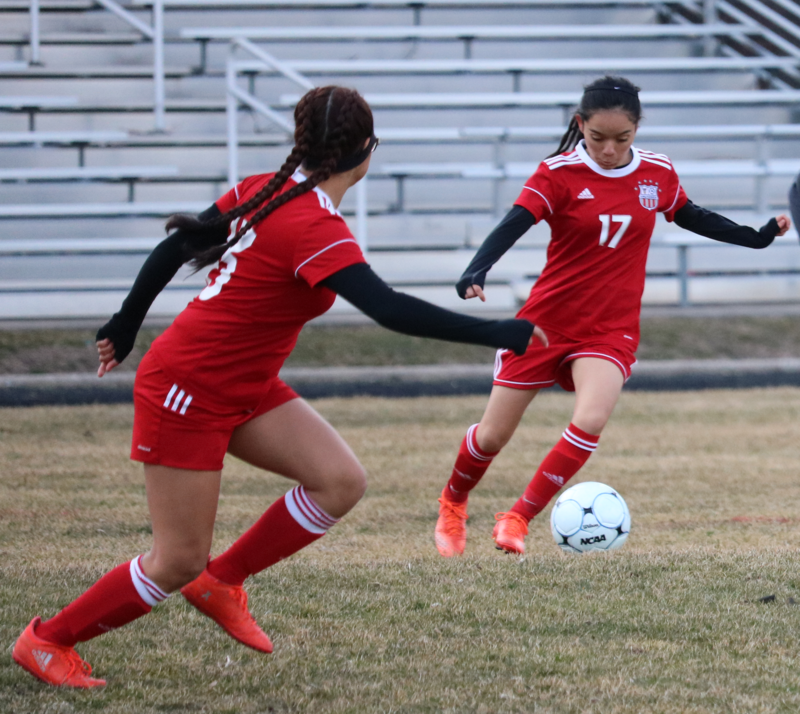 This is for all seniors, but is highly recommended for those with heavy academic or athletic schedules who might be too busy during the year to find time for the college application process. Register by clicking on the link above. Hurry, space is limited!